Micromax Canvas HD A116i Root:- Rooting a smartphone can be done by three ways the first one is the coding in which you have to install Android SDK software and manually code your android operating system. The second step is the software method which is quite easy than the first one but the complications arise when you can’t find the correct driver to install smartphone on your computer. 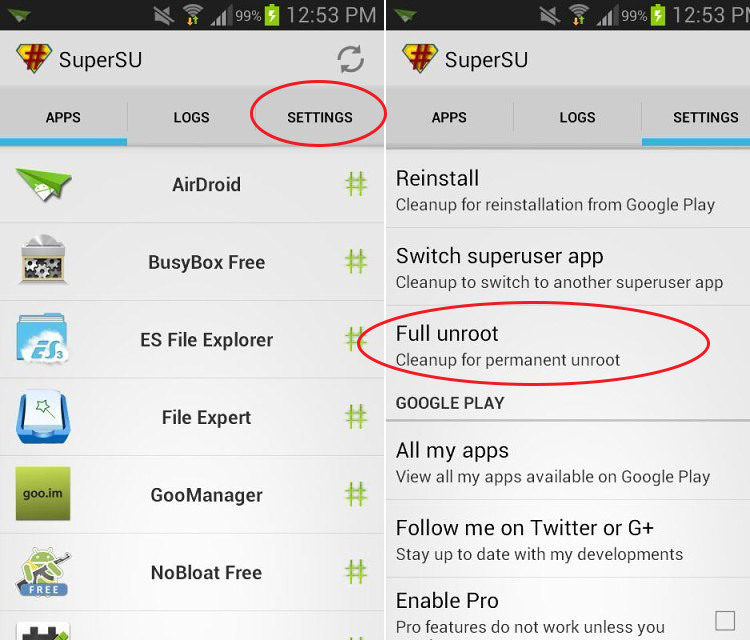 The third one is very easy among any other rooting method out there you just need an app to root your smartphone and change some smartphone settings which i am going to explain in this article. Install kingroot app from the URL “http://d.kingoapp.com/default/KingoRoot.apk”. During installation a message might pop-up regarding INSTALL BLOCKED then just go to SETTINGS and tap on UNKNOWN SOURCE as shown in Figure. For more information on how to Root and Unroot Micromax Canvas HD A116i Smartphone stay update with this website.